Wow, I haven’t done one of these in a very long time! Breakfast: The cookies on top. Cookies for breakfast. Yes. Almond flour, coconut oil, agave nectar, chia seeds and chocolate chips. I posted about them here! Paired with some 1/2 coffee, half almond milk and homemade whipped cream, I started the day on a sugar high. 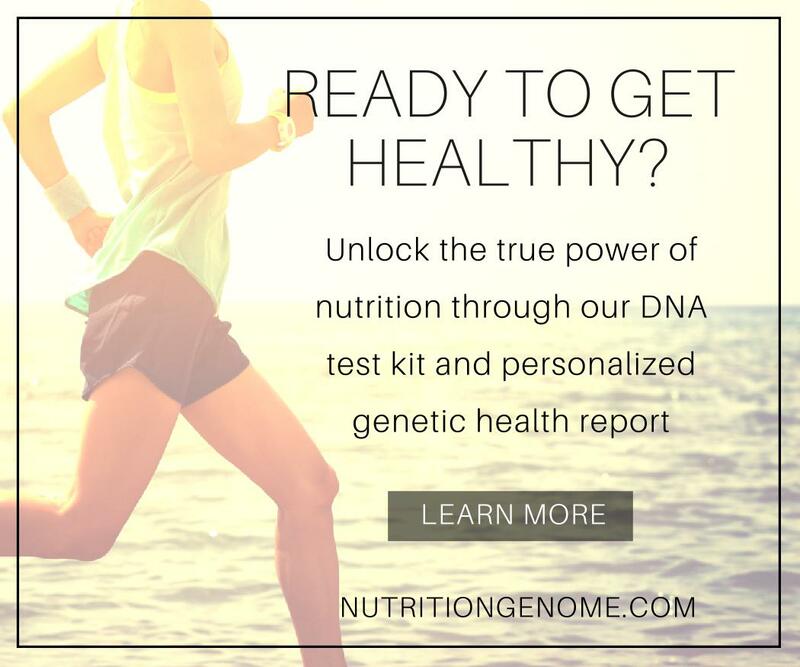 And then I just read this post over at Lexi’s clean kitchen about cutting out all sugars. I think I would die. 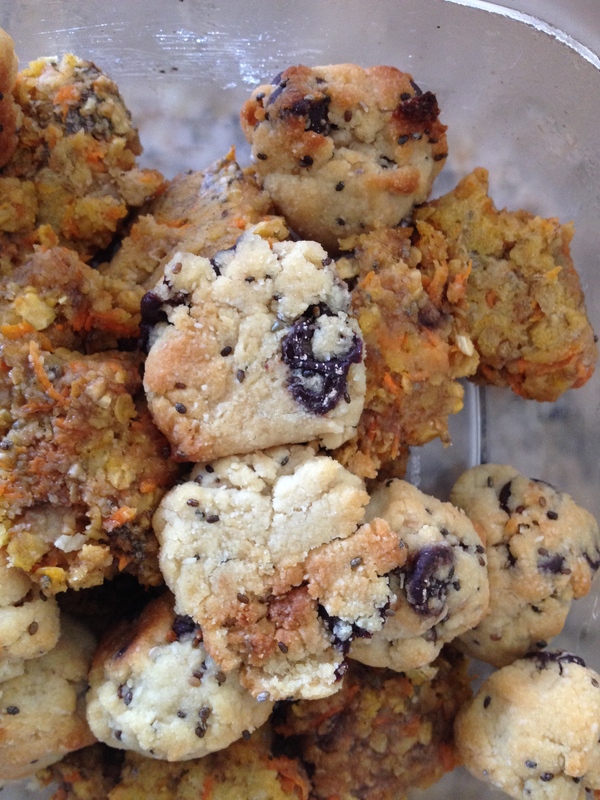 On the bottom are Mommy Run Fast’s carrot cake cookies. Yum! Lots of water in between! 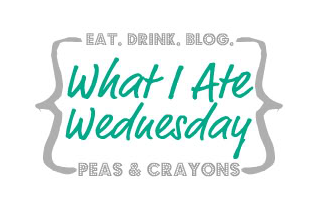 Picking at my kids lunches at the pool – I had peaches! 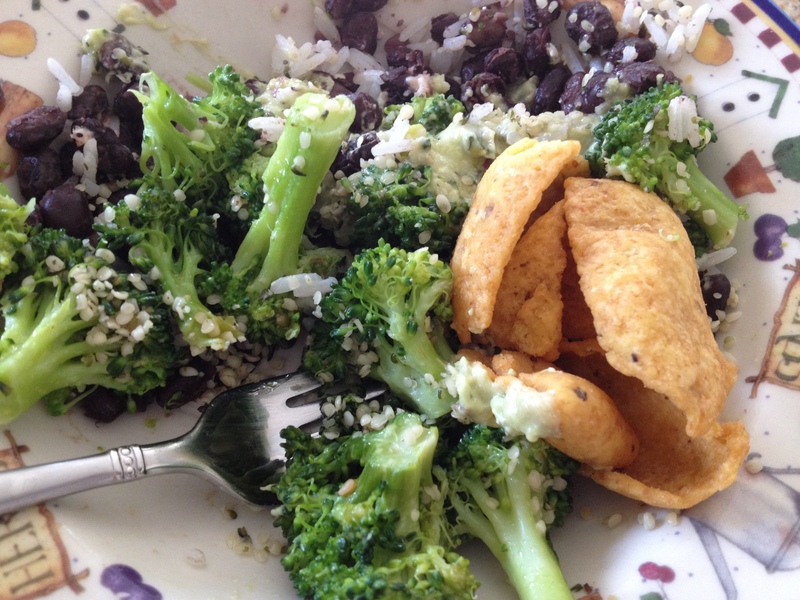 Lunch after the kids were down for naps – leftover black beans and rice with broccoli, greek yogurt guacamole from Costco, hemp seeds, and what else, a few Frito scoops! 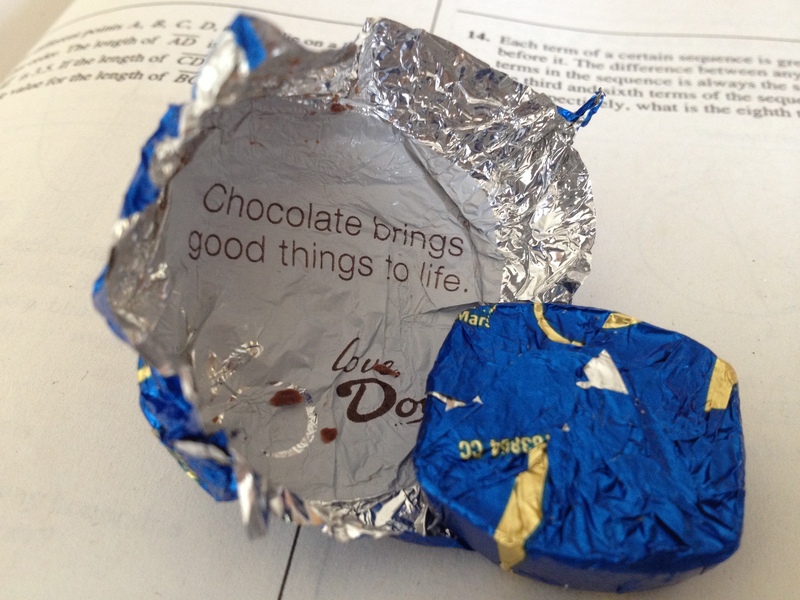 My treat after lunch is always dove milk chocolate. I eat 3 of them everyday! I love the sayings on the inside. Oh yes, it sure does! My favorite ones are “Happiness is contagious,” “Enjoy this moment”, and “Believe in yourself.” Love my chocolates! 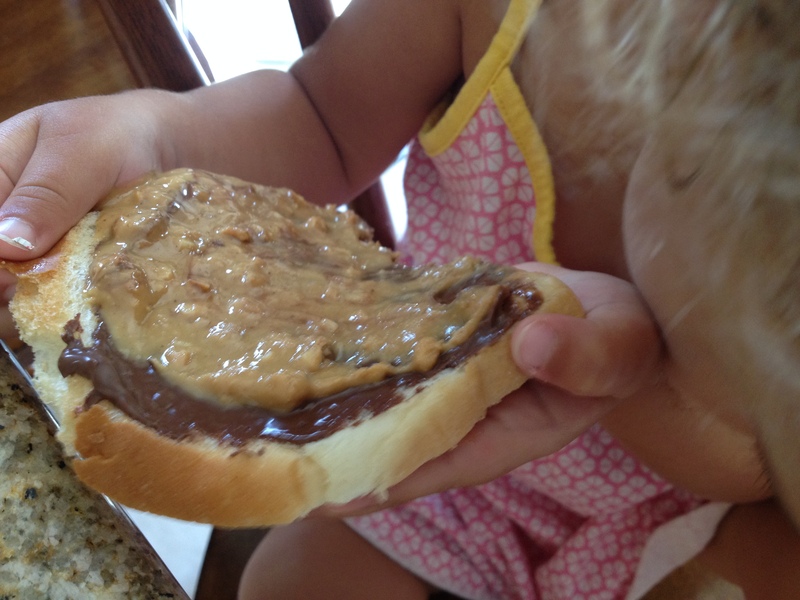 In the afternoon I definitely ate some Nutella and peanut butter when I made the snack bread with nutella and peanut butter. I need to get on board with some sugarless eating. 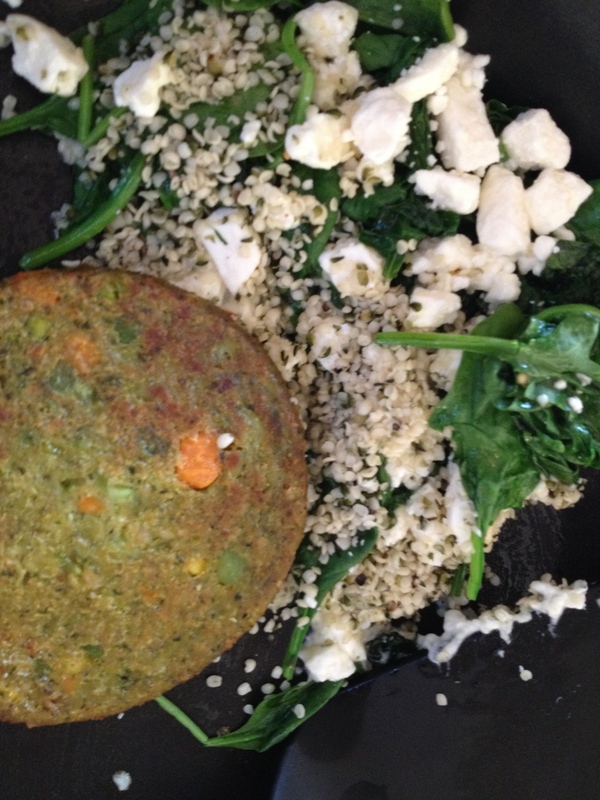 Dinner – Dr Praegers Veggie Burger with Spinach, Feta Cheese and hemp seeds. More chocolate after dinner. the last 2 days were simple days. Sometimes I put too much pressure on myself to do fun field trips but I needed a little break and the weather the last 2 days really enabled a slow down and enjoy the moment. So much to be thankful for! Especially this one napping ~ I worked on naps this week. This whole summer I feel we’ve been on the go, and I let it go by the wayside with #3 so she just got by skipping them. This week I sat in her room with her until she fell asleep and she napped almost 3 hours the last 2 days. She needed the sleep! Hopefully we go back to this routine. The 5pm hour was killing me! Make it stop! I’m not ready for these days to end yet! 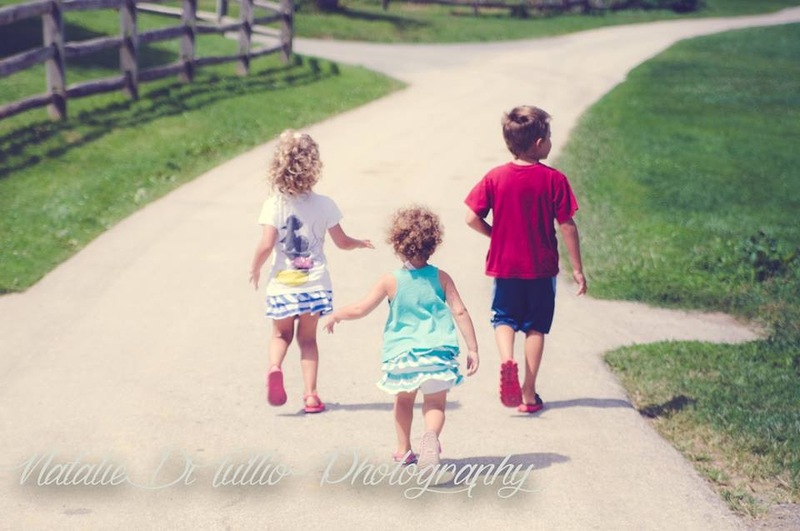 I am blinking and these littles are growing up by the minute. Don’t forget to enter the giveaway for some fun lunch cut outs!